The smell of this dish has been in my house for the past 24 hours, and I’m not complaining one bit. 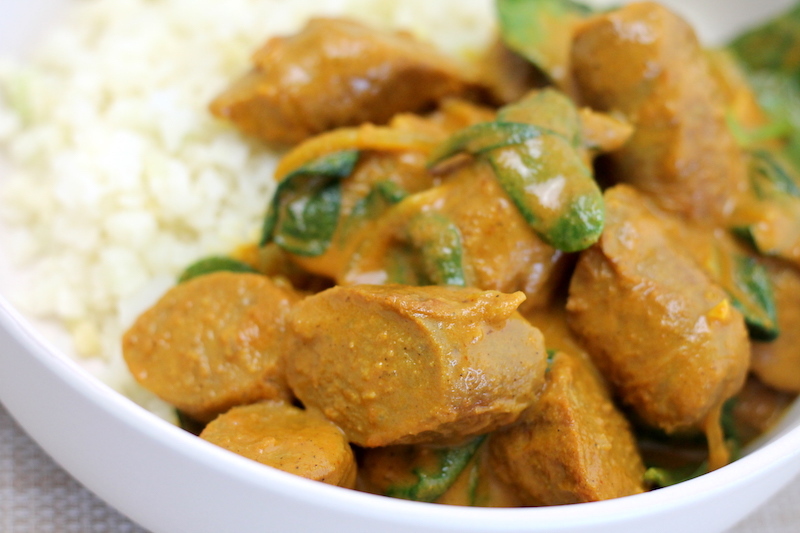 Curried sausages is one of those recipes that everyone I know grew up eating. Everyone’s mum had their own version of it. I used to make it a bit when my now-husband and I first moved in together. 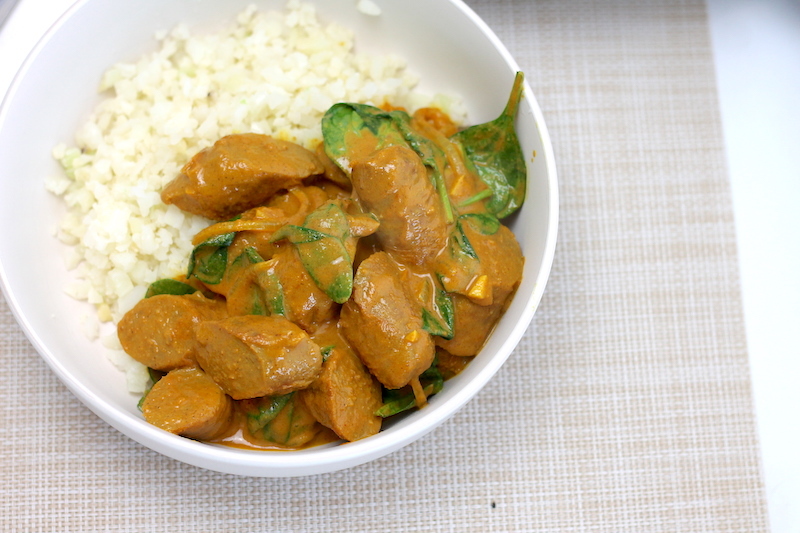 In our PK days (pre-Keto…haha) Curried Sausages was more of a ‘open a packet of dried powder and add water’ kind of recipe. Serve on a giant bed of carbs (potato or rice usually) and then die of food coma. Rinse and repeat at least twice a month and you’ve got some chubby non-Keto people. Learnt that lesson the hard way – cauliflower rice only now! These days though, you can eat your Keto Curried Sausages and feel fantastic afterwards. I always point out when we eat a nice Keto meal how good we feel afterwards. It’s amazing I used to think that ‘full’ meant so uncomfortably bloated I wanted to undo my pants and also needed a nap. WTF brain. How is that possibly a good feeling? At least I know better now. I have used good old Keens Curry powder for this recipe and I actually really liked how the flavour came up. I know plenty of chefs would turn their nose up at using Keens Curry Powder, but I don’t know a pantry without it so it makes it super easy. Now I used a full 2 tablespoons of the curry powder and it had LOTS of flavour and a fair amount of spice. 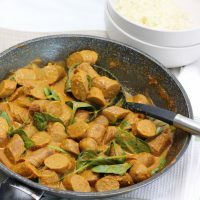 You can use anywhere from 1 – 2 tablespoons depending on your preference of spice and flavour for this Keto Curried Sausages recipe. If you’re feeding kids, ½ – ¾ of a tablespoon might be best and you can sprinkle some chilli flakes on for the adults. If you want to get a little bit more fancy you could use Babas Meat Curry powder that was made famous by Nikalene from Skinnymixers. It uses a little bit of cream to get a nice creamy texture and lighten the heaviness of the curry powder. You could use coconut cream if you want to go dairy free. Traditionally there is usually some frozen peas stirred in right at the end of more green. I have used some baby spinach leaves instead (more spinach is always ok in my books) as peas are a bit higher in carbs. 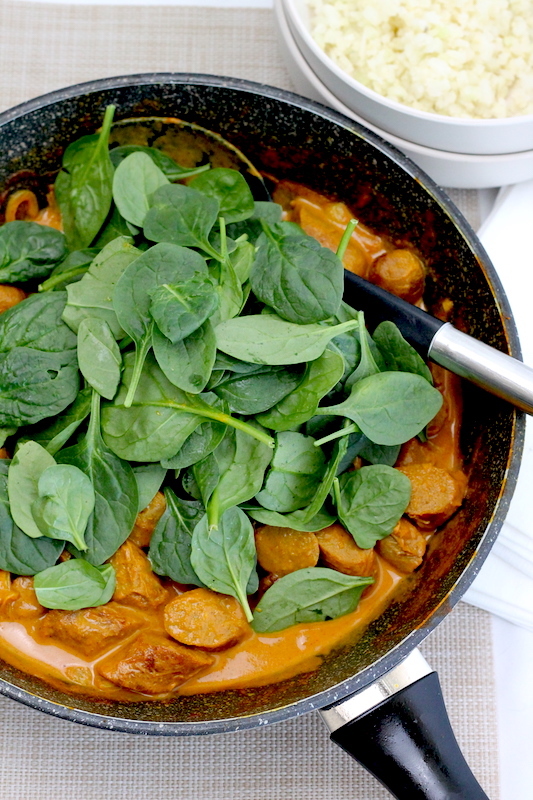 Stir the spinach through until just wilted to your liking and it adds a splash of fresh green vibrancy as well as the nutrients of spinach that go so well with a Keto diet. Lastly, we need to talk about sausage quality. 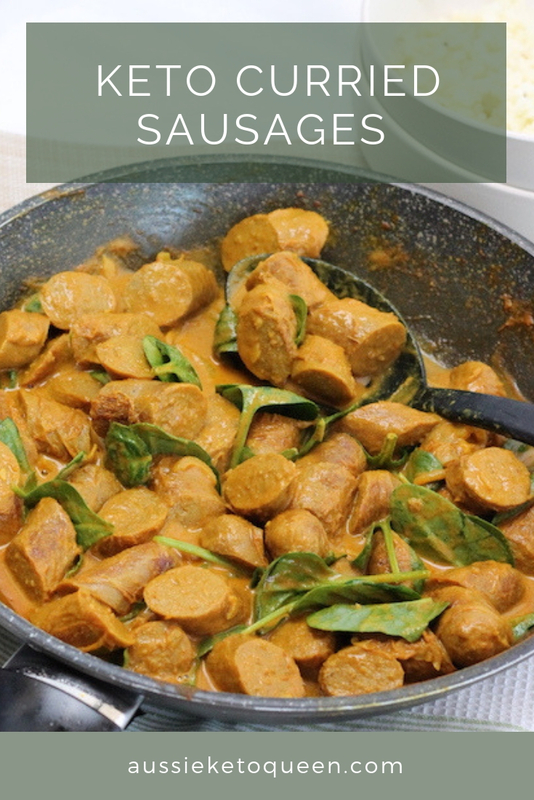 Being almost completely sausages, this Keto Curried Sausages recipe will shine with great quality sausages – but they don’t need to be anything crazy. I went to my butched and asked for ‘filler free’ beef sausages which he had. Don’t be afraid to ask questions, you are a paying customer after all! The tricky thing can be knowing the carbs in a butcher sausage. I have allowed for 2 grams of carbs per sausage in the macros below but this is an estimate as always and just provided as a guide. 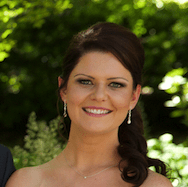 Here’s a great post from Anna’s Low Carb Kitchen about low carb sausages available in Australia. 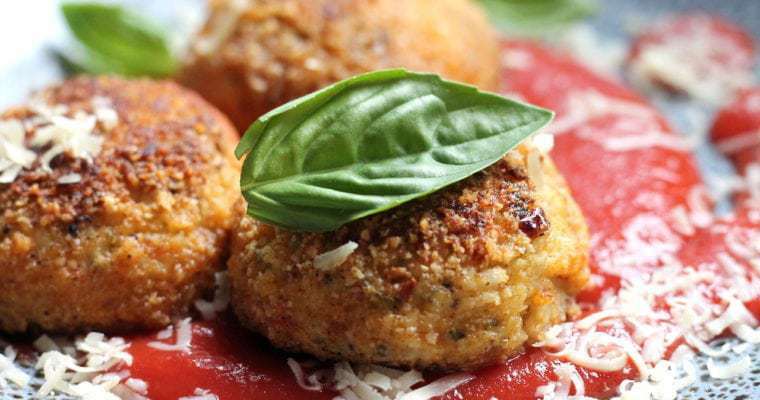 I love to serve this recipe with my Keto Cauliflower Mash or some simple steamed cauliflower rice. You could also use Konjac rice or even just serve with some green veggies like steamed broccoli. 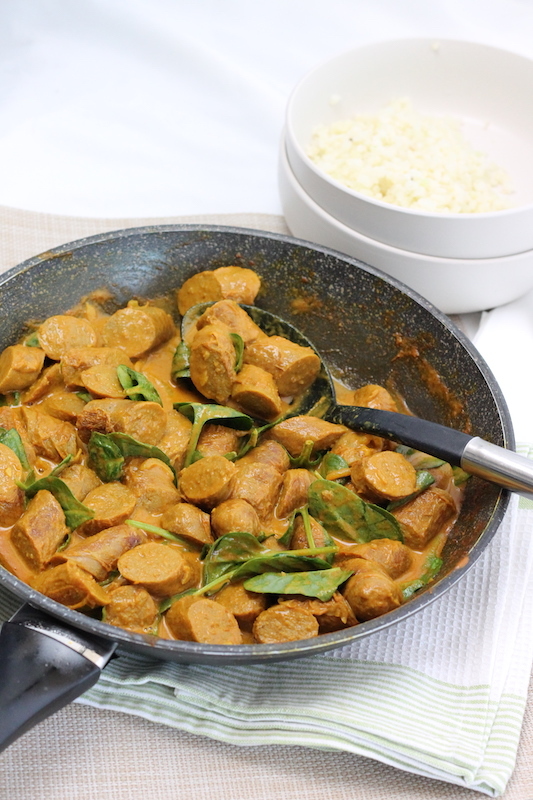 An easy and delicious weeknight meal, these keto curried sausages will please the whole family. 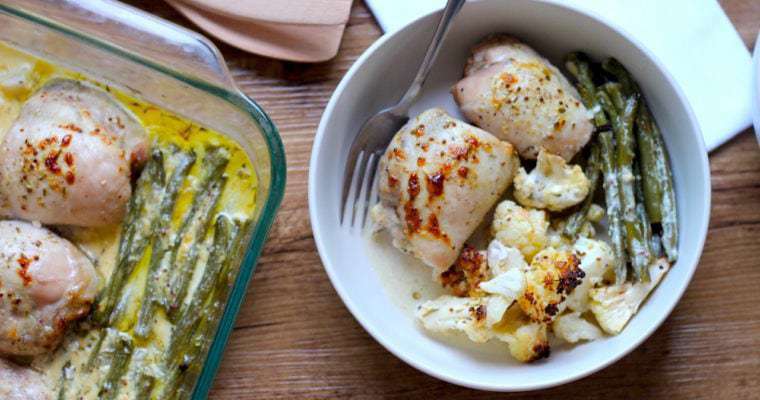 Serve with cauliflower rice or mash for the perfect meal. In a large saucepan, heat 1 tbsp of the oil over medium heat. Add the sausages, poke with a fork to allow oils to escape. Cook, turning regularly, until just done. Remove from the pan and set aside. In the same pan, add the remaining 1 tablespoon of oil and, crushed garlic and sliced onions. Saute until translucent and fragrant. Add the curry powder to the pan and cook for 1 minute until fragrant. Add the beef stock and tomato paste and mix to thoroughly combine. Simmer for 10 minutes until starting to thicken. Taste for additional curry powder, salt and pepper but it likely won’t need any. Slice the sauces in 2cm chunks and return to the pan. tossing through the sauce. Stir through the cream evenly. Add the baby spinach leaves and coat with the sauce until just wilted. OMG this is amazing and easy! Hubby loves it too. Super easy recipe the whole family loved. Not strict keto so did add some carrots for the kids.. thank you. WIll look at more recipes from this site .